If you know how to play Jacks or Better video poker, it is likely that you can play and win bonus poker. Here is more about this variation of Jacks or Better. 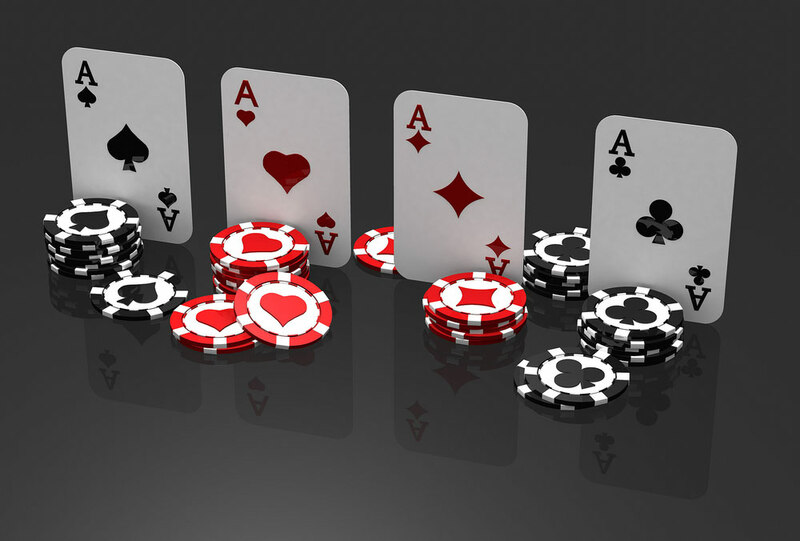 Since its launch, in the online gaming industry, Bonus poker has continually become more popular. It offers lucrative bonus payouts for a 4 of a Kind. The amount of bonus for the 4 of a Kind depends on the rank of the cards in the hand. Also, many online casino poker players suggest that Bonis poker is one of the best video poker games to play. Since the above game is based on Jacks or Better, the rules are similar. Start the game by inserting money into the machine and check the screen to confirm the number of credits you have. Place a bet. It is advisable to always go with the maximum stake. Higher bets usually attract higher payouts. The computer will deal you a virtual hand of 5 cards. You are allowed to discard 0-5 cards. The computer will deal you more cards to replace the ones you discarded. Your payout depends on the rank of your hand and the paytable for the game. What is the difference between Jacks or Better video poker and Bonus poker? Jacks or Better lowest paying hand is a pair and the highest is a Royal Flush. However, Bonus poker gives bonus payouts for the 4 of a Kind. Make certain that you make maximum bets to have significant payouts. You only get 250 to 1 payout for Royal Flush if you place 4 coins or less. But a bet of 5 coins will automatically earn you 800 to 1 payout. Note that not all bonus poker games are equal. Online casinos and game developers might adjust the payouts. You will find most variations with the Full House and Flush combination. It is also possible to find variations in the size of bonuses for the 4 of a Kind hands. It is not uncommon to find some games that only pay 30 to 1 or 35 to 1 on any 4 of a Kind. If you are lucky, you will find and play bonus poker game that offers EXTRA payouts for a Flush and a Full House. If you play such a game, check the lower ranked hands like 2 Pairs and 3 of a Kind. What are Payback Percentages and House Edge? Classical 8/5 Bonus Poker is a favourite casino game for many online players. Playing with the right strategy can earn you 99.17% payback. As expected, 7/5 Bonus Poker has a lower payback at 98.01%. The percentage drops to 96.87% in a 6/5 game. What is the best bonus poker strategy? 4 of a Kind – Keep your hand and get the payout. 3 of a Kind – Discard 2 cards and try to improve your hands. 4 to a Straight Flush – Go for the payout. Losing one game should not throw you off. Learn how to replace emotions with logic, whenever you are playing. Avoid beating yourself down after a loss. This must be the first rule of playing. You are more likely to win and enjoy the game if you play minus pressure. Therefore, avoid playing with your lifeline money. Before playing at any particular casino, check their percentages. What is their payback? How much advantage does the casino have on you? Remember to check the respective paytable too. Playing via mobile casino is not an exclusive bonus – here’s you can join the club! What is the Best Way to Clear an Online Casino Bonus?